Pretty cool ideas. I wonder if any one of you know such unique products. I'm afraid I cannot be of any help. If I received any if the presents listed, they would be in the trash by the end of the day. Guess I am too picky. Some of those are fun--who knew salt boxes were a cool kitchen accessory. I would definitely regift the book, flashcards, toothbrush, iphone prop, etc. The chocolates would never make it to the giftee . In fact, I have made my own candy and liqueurs to give away (after a little sampling) and may again next year. The other day DW and I spent a few hours at my Moms house throwing out junk removing unused items from her kitchen cabinets. Some of those items were gifts I gave that resemble things found on the link. No more gifts for me, thanks, and now I try to limit my gift giving to things that can be consumed. These are adult stocking stuffers. Nothing wrong with that. An observation: I've been forced to attend more of these events than I can count, and every time, it's the <$10 bottles of wine that are consistently coveted and re-stolen. This gives, perhaps, some insight into the average person's preference when it comes to inexpensive gifts. (Edit by author: This seems to hold true across ages 20-60, at least at work). Therefore, unless your recipients are tee-totallers, I would give a <$10 bottle of decent wine (do a little research; some cheap wine is way better than others). Just my $.02. In the end, people are pleased that you thought of them. I like the tote , the book & the toothbrushes . I keep totes in my car . They are great for groceries especially at places like Aldi's that does not have bags .I do agree with Amethyst that a bottle of wine is a great gift or a bouquet of flowers. I wholeheartedly agree with the wine idea. In fact, this afternoon I am going to the liquor store to pick up a half a dozen assorted bottles to give as gifts. I have a retired co-worked I need to visit sometime this month (she likes sweet "pop" wines), a friend's party to attend on Friday night (she likes better sweet reds), a cousin dropping by over the week-end (she likes expensive dry reds), and so it goes. 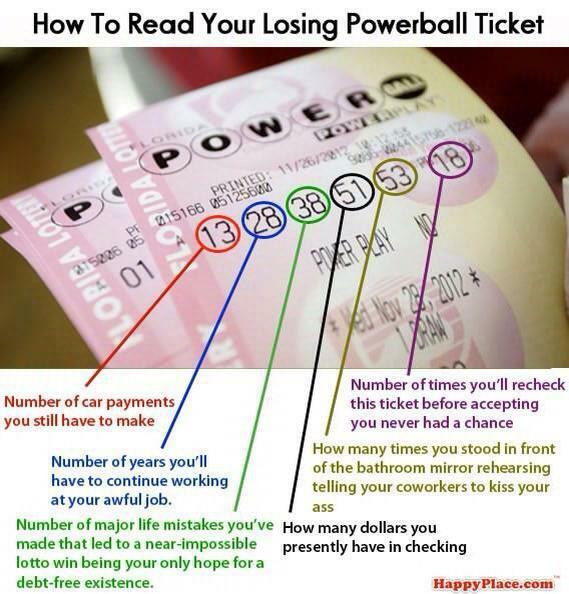 For some, a lottery ticket makes a nice (very cheap but still appreciated) gift. I would also prefer to receive consumables like wine, chocolate, caramels, home baked cookies, pies, etc. I appreciate the thought, but am tired of knick knack gifts. You send me the chocolates and I'll send you the tote . I always got stuff like that at things like that, which is why I hated holiday gift exchanges at w*rk. I always smiled, ooh-ed and ah-ed, and thanked the giver politely with a big smile, and without even a hint that it was headed for the trash can as soon as possible. I hate having to be so hypocritical just to be polite, though! Oh, and I don't even like the idea of cheap wine, for myself anyway - - out it goes to the trash, because as you all know, I don't drink (or serve wine in my home). No totes, no chocolates for me. A single long-stemmed rose would be a nice, inexpensive (I think?) present that I would like. Okay, you send me the chocolates, I'll send you a rose. I think a gift to a charity in someone's name is a great gift! Amazon's Gift List feature is one way to learn what gifts recipients actually want. I actually liked the iPhone prop/stand on that list but not really any of the others. Except the chocolate of course! I agree that consumables are far better than things, in nearly every case. I've worked most of today decluttering just a few drawers in our house and threw away legions of stuff. An I second the liquor or alcohol gifts for those who imbibe. A great gift! If your store sells mini bottles, you can do a theme gift of sorts with a handful of them and the right mixers. And then there are the diabetics and others, who can't use the homemade goodies. And the people who can't have alcohol, or whose religion forbids it...It's a shame that when you don't know people very well, yet are expected to give them something, you can't just give them a $10 bill. Not a $10 gift card (may not be to a store they like; and you can't buy anything thing without adding some of your own $). I can remember way back when, when the perfect gift for almost any adult was a carton of cigarettes. I like to gift charitable donations for people who have everything they need. Consumables are good too, but you have to choose wisely based on quality, allergies, dietary restrictions, etc. if I were a good cook I might gift my homemade goodies, because for someone I care about it would be a pleasure to spend my time making a gift for them. Unfortunately my closest friend has a son who is a chef, so I could never compete!